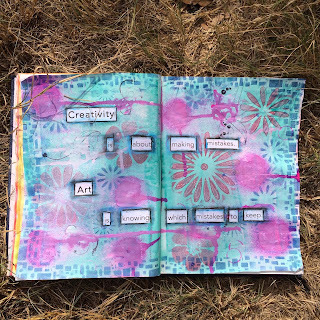 Art journaling is so good for practicing or trying out new skills. It's a visual diary of self-expression and often times for me a reflection of my faith. 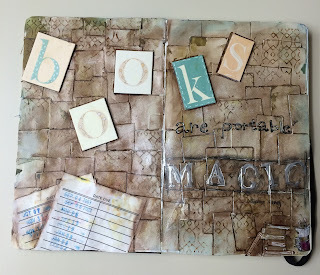 There are three big ideas to keep in mind when you art journal. 1. 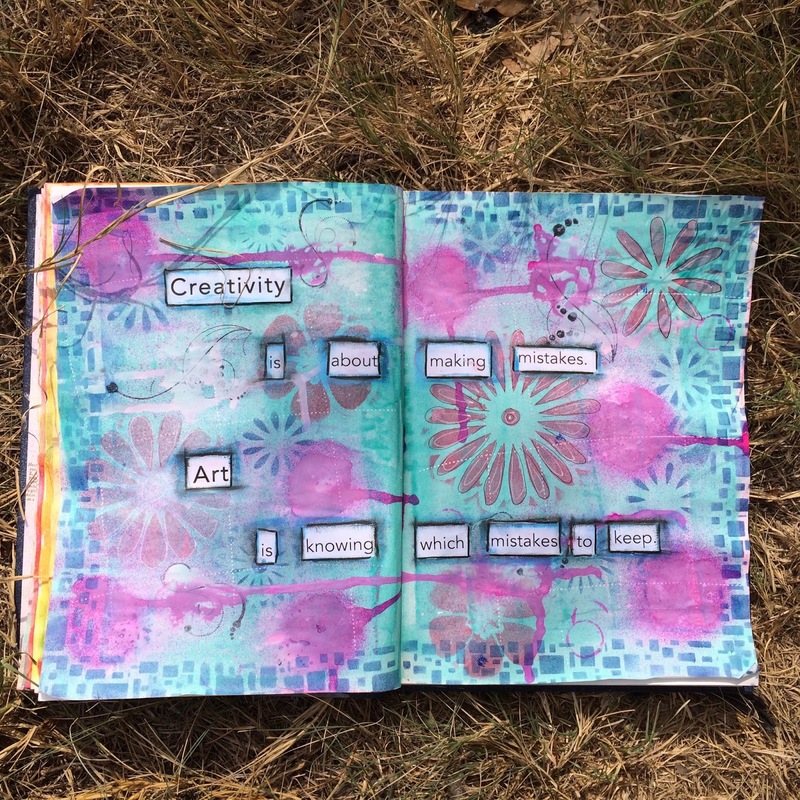 Perfection isn't for art journaling. Mistakes teach you so much (like how to cover mistakes). 2. It should be meaningful for you. 3. It's just paper. I heard that wise tidbit from the marvelous Dina Wakely. Here's a video showing how to begin using these three methods. P.S Next time we'll add luscious layers and textures. 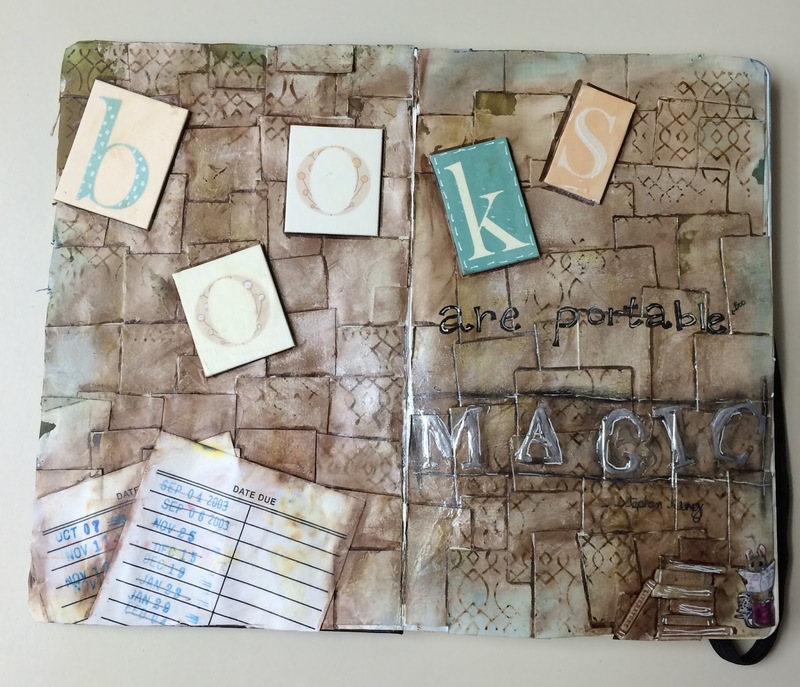 Materials: Please use materials that you have in your craft room. They will work great. You might consider investing in Gesso and gel matte medium.